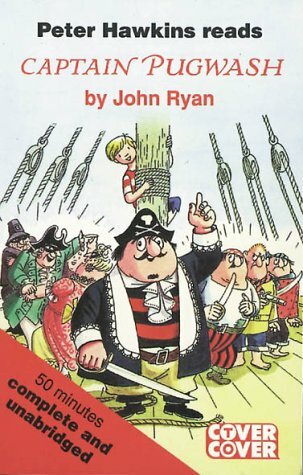 Captain - pugwash, who has continued to sail the seas in many different formats over the last fifty years, is finally and fatally shipwrecked in this audio version. All augers well: there is some rousing and suitably salty music to begin but, without the pictures, the contrived escapades of Pugwash and his crew in these four short stories become laboured, especially as getting drunk is central to many of the rituals. Peter Hawkins reads the pirates as if they were all J.M. Barrie's Eton-educated Captain Hook - gentlemen touched with bravado. It palls.